The RBA Vikings are 2018 Global and National Champions!! Our Cheerleading Squads began in 2005. 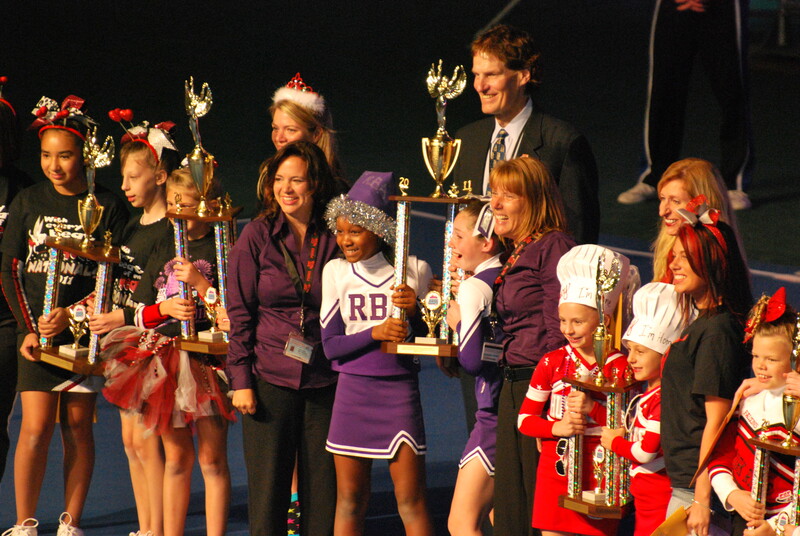 Our Squads hold several global and national Pop Warner Titles. Thank you to Coastal Pop Warner, The Roger Bacon Academy, and to all of the coaches, parents, and participants for making the RBA Viking Cheerleaders, truly number one!!! Go Vikings!